We seriously have been in a Suzie Walker state of mind! 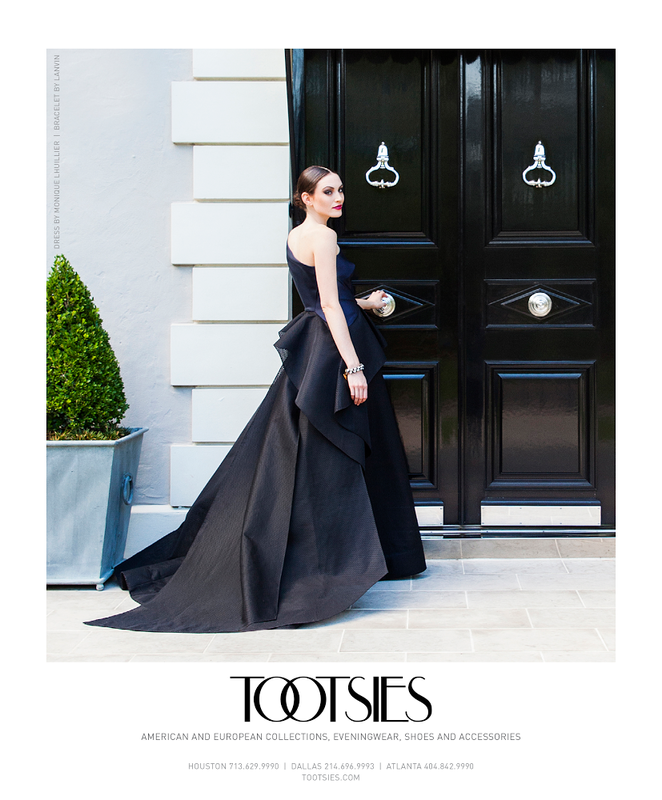 How phenomenal does she look in this Monique Lhuillier black confection for Tootsies?! We are completely obsessed. Don't forget to follow Suzie and Tootsies on Instagram (@suzie4dwalker and @shoptootsies)!